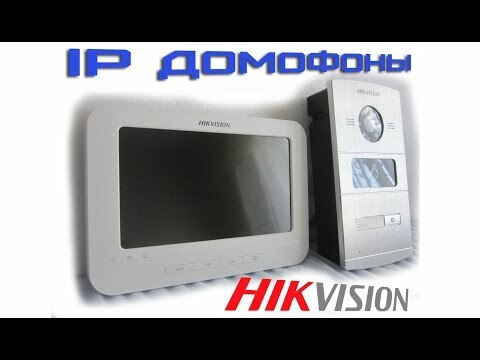 This system features an All-IP Framework to operate in any networking mode. Standard communications protocols – such as RTP and RTSP – enable easy system upgrades, creating a more robust and scalable system. 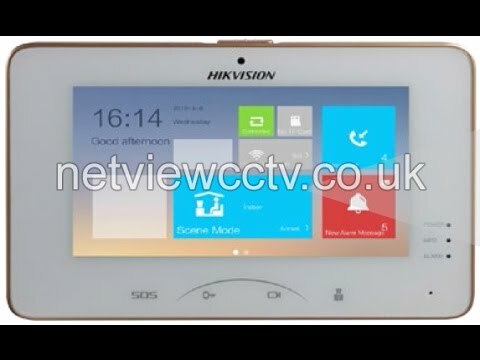 Aside from the basic visual intercom functions, this system enables seamless compatibility with Hikvision CCTV systems, using the door station as an outdoor IP camera for video recording via connection to a Hikvision NVR. When applied, the unit-to-unit video calling feature can facilitate communication among owners in different apartment units. The visual intercom system controls access using a door station equipped with a card reader, so visitors can open the door by swiping a registered card. Cards are issued to the apartment buildings according to the reading capacity of the door station system – a maximum of 2500 cards for each apartment building. All successful swipes will be captured and uploaded to the control center. Indoor units can be connected to the detectors in the 8-Zone Alarm Defense System. Residents can organize or withdraw from a defense system and the alarm signals will be sent to the control center and security officer. 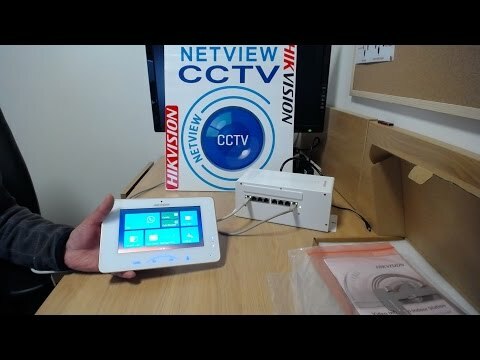 The software platform can broadcast information such as alarms, advertisements, property information, and more, using the video intercom itself. These components adopt high-performance echo-cancellation technology to ensure high quality voice transmission, providing an exceptional user experience. Mobile apps facilitate LAN and WAN control while allowing users remote monitoring and the ability to answer phones and unlock doors as well. Designed to flatten and visualize information, and using Windows 8 Metro, the friendly interface on these indoor units is easy for anyone to use. In a large house there can be several intercom stations, with one of them set as primary. When this primary house phone station receives a call, other stations also ring.